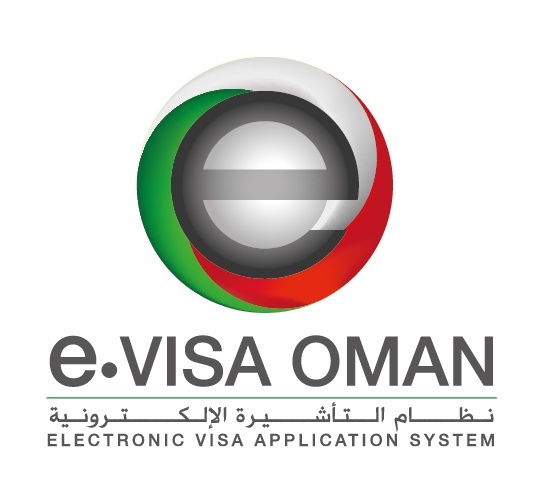 E-Visa's for Oman Could Soon be a Reality! 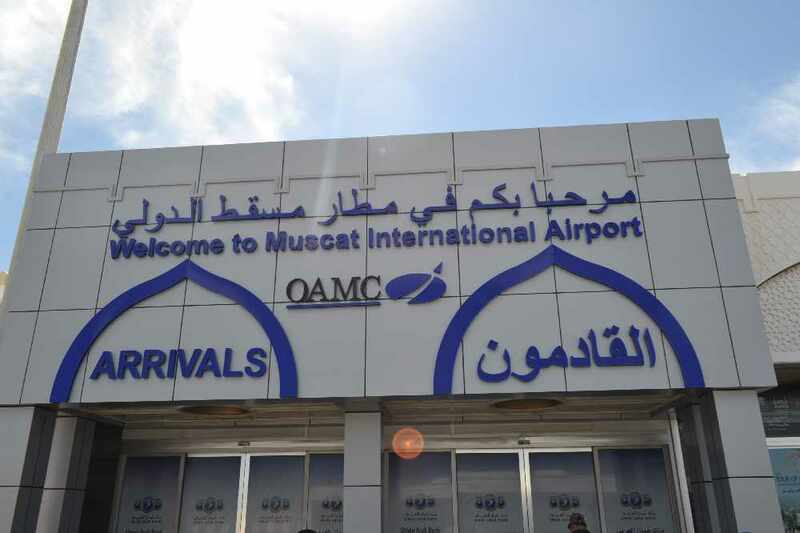 In a bid to boost tourism in Oman, the Royal Oman Police announced this week at the 'Get Connected' forum that Oman is currently in the final stages of testing the brand new e-visa procedures. 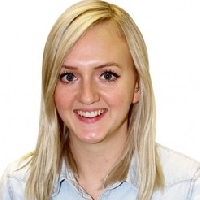 For more than 12 months, the new system has been put through vigorous tests to ensure the portal will be easy to use and speed up the visa issuing process. Once the system has passed, the next steps will be to test the security of the portal; online transactions will be made through the system making it crucial that the payment process is secure. Currently, the only way to get a visa for Oman is by getting it at the airport once you have arrived, this results in long queues for the visas, and then even longer queues for passport control. Fees for the visas are expected to stay the same as they would be with visa on arrival; however, if there is any additional charge it will be mentioned before the e-visa's are available to use.